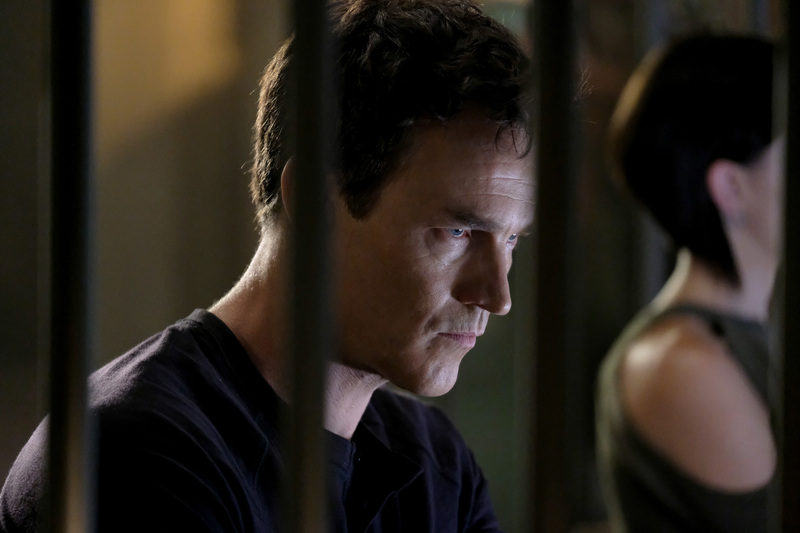 Episode 7, “eXtreme measures” saw some plot holes wrapped up and some new ones created for the mutant underground of The Gifted. While the Struckers re-affirmed their family bonds, the mutant underground began to splinter with cracks showing in every relationship from Eclipse and Polaris’s to Thunderbird and Dreamer. Even Sentinel Services saw fissures beginning to appear with Agent Turner damaged by his encounter with Dreamer and turning to Dr. Campbell for help in trying to bring down the so-called “terrorists” that make up the mutant underground. The show has begun to introduce a newer mythos however, deeper mysteries in the X-Men universe these new characters are inhabiting. These new mysteries and revelations are the subject of “threat of eXtinction” and things get very, very exciting. One of the best parts of the show has always been the idea of transplanting mutants who were fundamentally evil, the Struckers and re-writing them so that they’re good. Getting to see that with the show has been a treat. That, coupled with timely writing and great pacing has made The Gifted a must watch for this mutant fan. Everything about it has re-kindled my love of the X-Men and has me saying mutant and proud every single Monday. The children of the atom are back in a big way and this is very much a brand new take on their world. There are 2 weeks until the next episode of the 10 episode season, so settle in for one heck of a cliffhanger guys! Polaris and Eclipse prove that even the best relationships have drama in them. Everything about Polaris is incredible, from her knife skills to her morality, calling Eclipse on his issues with Carmen and Lorna and her reliance on both who she is with and without her abilities. The mutant underground is rapidly collapsing and it’s all that Thunderbird, Eclipse, and Polaris can do to save as many people as they can. After they help save a collective of mutants in a church, they battle against a new speedster mutant. 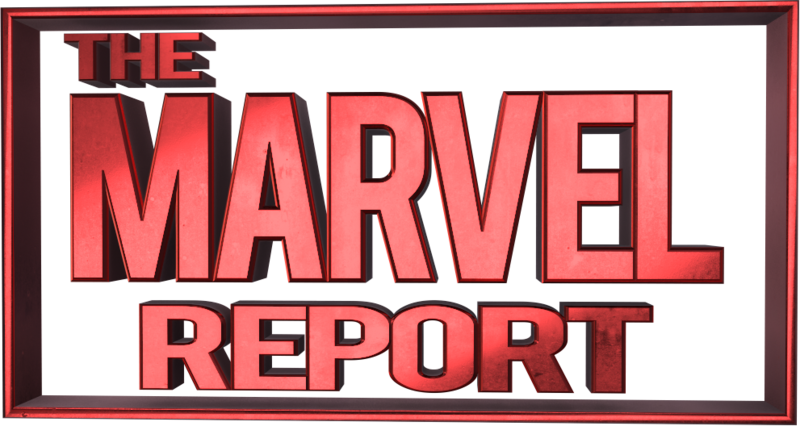 They find out that there are mutants being put into the groups of refugees who are triggered by a mysterious drug that has comic book connections. The drug is extremely addictive and that’s how they end up controlling mutants. There’s a lot to be said about the nature of using drugs to control marginalized populations. Polaris and Eclipse, however, are the stand out performances of this scene. Emma Dumont commands every scene she’s in and Sean Teale is just incredible. Reed Strucker ends up discovering his family history is a bit extreme and we learn that Trask and the Struckers are responsible for creating the hounds-the mutant soldiers being dropped into every location. The real horror comes when we learn just what Reed’s dad was up to. Reed’s father Otto was a researcher that worked to eliminate the X-gene. His reasons involved his parents and grandparents. The Struckers were descended from the comic book Fenris, a pair of mutant terrorists. 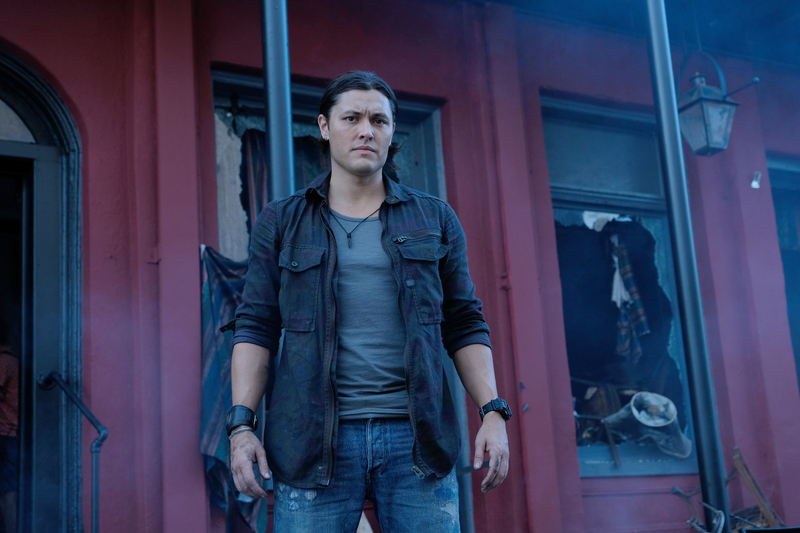 In an effort to try and save his child, Otto tried to destroy the Strucker Family X-Gene with mixed amounts of success. This episode saw a ton of new mutants introduced. From Chloe, a new mutant speedster with some very cool moves to Nora, a mutant with unusual skin and Otto, Reed Strucker’s father. If The Gifted has any weaknesses it’s that there are just so many mutants it’s difficult to follow them all. We also saw the return of Pulse, aka Augustus. We learned that Campbell is enhancing mutants and making “Kick”, a drug from the comics that enhances mutant abilities. While we lose Pulse, Chloe, and Otto in the fight it might be for the best, as the show can only devote so much time to each character. For Pulse however and Thunderbird things get a little more heart wrenching with a mournful goodbye and a promise of revenge. In the case of Otto and Reed after revealing the Strucker family history, Reed might be shaken but his father does right by his father. Chloe also has a tearful moment with Caitlin Strucker. Even Blink and Dreamer do their best to bury the hatchet demonstrating that the Mutant Underground is ready to try and save itself from the threat of Campbell, Turner, and Sentinel Services. The History of the (Von) Strucker Family is Revealed! Did I mention how much I love the Von Struckers? They’re such a campy terrible awful mutant idea and I’m a HUGE sucker for redemptive stories. The Struckers story isn’t redemptive in fiction so much as in reality. Marvel has a massive lexicon that could keep fans entertained for YEARS telling new stories beyond the most popular characters. The fact that the show has made us feel for Andy and Lauren and their parents in such a short amount of time is a testament to just how talented the writers of The Gifted are and just what they’re capable of. You can’t fully change your history, however, as the Struckers prove. Even in making the leap to an entirely different studio, the family’s legacy of evil follows them to Otto Strucker, Reed’s father, who was a mutant and who suppressed his son’s latent mutant ability. When we discovered that the Strucker Family had a history with Trask industries whose whole goal has been to control and capture mutants it couldn’t have been good but we weren’t aware of just how bad it turned out to be. There’s something to be said for Reed however who was altered by his father’s behavior. How will that affect his relationship with his children now that such a firm bedrock of who he was is gone? Otto reveals that the Struckers were mutant terrorists and delivers an explosion so powerful he was able to beat Pulse locking down other abilities. Reed tearfully greets his own family, clearly dealing with a lot. As he and Caitlin hug, however, the kids hold hands promising far more terror and mystery to come. The Struckers are essentially the cliffhanger for the next 2 weeks with Reed mourning his father after he sacrifices himself to save him and Campbell damaged in the face. In the comics, he took an arrow to the knee (literally sort of) so the face and a twisted ugly looking villain seems even more suitable for somebody who is truly diabolical. 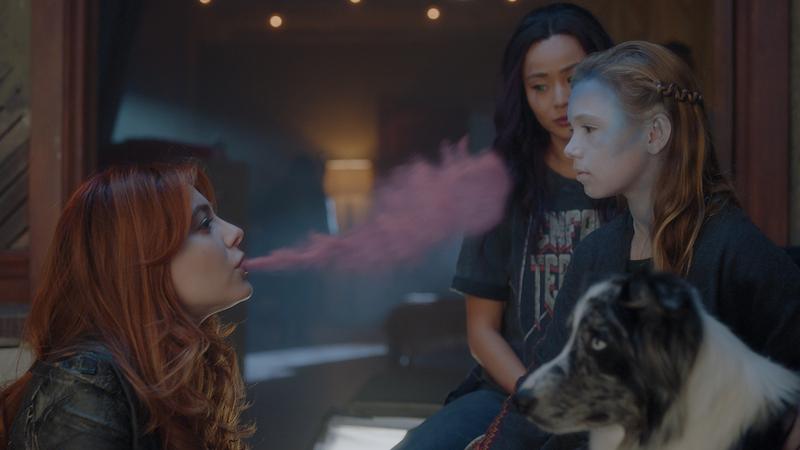 There’s 2 weeks until the next episode of The Gifted, “outfoX”, and until then it’s time to start pouring over the theories children of the Atom! Do you think the kids are good or evil? Does Reed still have mutant powers? Will Campbell return? Just what is Turner up to? Sound off in the comments below. Reed Strucker is a hero we need to see more of in every form. Seriously. I cannot believe that Otto Strucker did that. Lorna and her knives. I need some Lorna backstory. STAT.